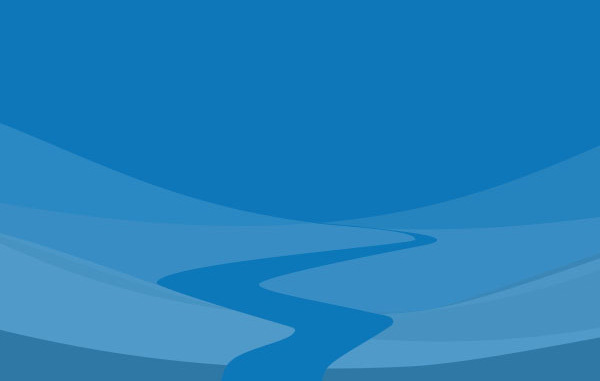 CWR was launched in 2011 to foster efficient and responsible use of the China’s water resources by engaging the global business and investment communities in understanding and managing China’s water risk. Since industrial and agricultural sectors in China are the largest polluters plus account for over 80% of national water use, the vision then was to create “an investment and corporate universe that understands and responds to the inherent environmental and business risks of China’s water crisis, working together to ensure sustainable use of water resources”. We have come far. We have moved from little to no awareness in the investment and financial community of water risks to their recognition and quantification. The fast-moving regulatory waterscape in China has also helped in shifting attitudes as policies innovations have made such risks imminent and material. We would like to think CWR played a part in forming this ‘new norm’ in both policy-making and the financial space. Today, CWR leads the global water risk conversation with proprietary research including co-publishing policy briefs with government-related bodies in China and beyond. Reports we have written for financial institutions have been considered ground-breaking in the understanding of sectoral water risk. See our milestones below. Although our work has been focused in China, we have seen our utility grow beyond. The deep-rooted global supply chain in China has provided us with a unique opportunity to leverage our knowledge and insights into the evolving regulatory landscape to achieve an “ecological civilization” in a Beautiful China. These regulations have global impact and could transform global attitudes and accelerate shifts in business models toward more sustainable ones; the ban on plastic waste imports is case and point. See Regulations and our focus area Business Unusual. Less obvious is China’s recognition that the environment including water, poses a material risk and that these risks will likely rise in the future. Already, Chinese banks are stress testing their loan portfolios against the new regulations. In this regard, we are pleased to be invited to participate in the Task Force on Environmental Risk Analysis and to be a founding member of Hong Kong’s Green Finance Association; both led by Dr. Ma Jun of the Monetary Policy Commission of the People’s Bank of China. 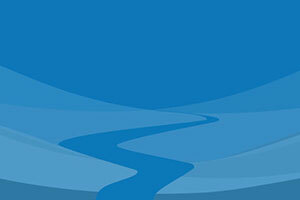 See our focus area Water Risk Valuation. Water risks know no borders and we have come to realise that our work can also help other countries in Asia rethink water and development. Given Asia’s urgent and pressing water challenges, lessons from China can be shared and learned. All these could help Asia leapfrog ahead and effect the paradigm shift in business practices. See our focus area Water-nomics. CWR hosts Ideas Lab To "Waterproof Asia"
CWR publishes "No Water No Growth - Does Asia have enough water to develop?" One in every 2.5 Asians live along Asia’s 10 key rivers and over USD4 trillion is generated in these basins, but there is little conversation on the threats to Asia’s Water Towers. The report seeks to catalyse such conversations. CWR-SynTao publish "China Prioritises Environment: More Disclosure Needed To Match Rising Risks"